Find places to stay in Bogart, GA and other fun things to do. View our list of attractions, activities, events, restaurants and visitor information. Currently as low as $77.00/night! Rolling out the red carpet for our guests and their pets with spacious suites with cozy kitchens the new non-smoking Candlewood Suites Athens is winning with fresh flair and contemporary style. This four-floor interior-corridor property offers 97 studio suites. Free Internet, Pets Allowed, Non Smoking Rooms. 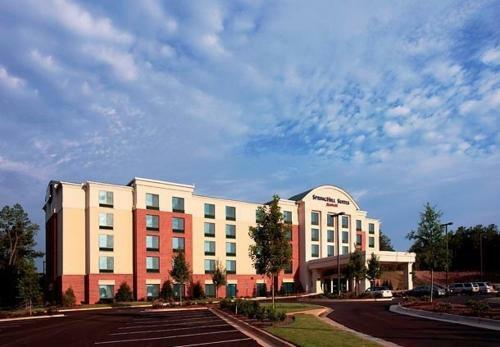 Along with the comfort of complimentary hot breakfasts and free Wi-Fi the pet-friendly Comfort Inn & Suites Athens offers a handy mall-adjacent location with temptations every which way.Outdoor Pool, Pets Allowed, Non Smoking Rooms. Currently as low as $59.75/night! Free Wi-Fi and well-equipped rooms with refrigerators and microwaves are offered at the Perimeter Inn - Athens. Each of the low-rise hotel's 25 rooms include a cable TV with HBO free Wi-Fi a refrigerator and a microwave. Non-smoking rooms are available. Free Internet, Non Smoking Rooms. Currently as low as $83.00/night! Treated to more than free Wi-Fi and complimentary continental breakfasts our guests are resting easy given the modern appeal of Sleep Inn & Suites. 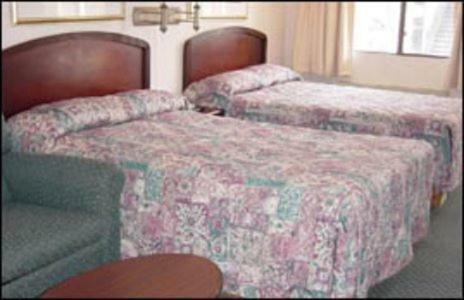 Opened in late 2009 this four-floor pet-friendly property with 65 smoking and non-smoking rooms has time on its side. Free Internet, Indoor Pool, Pets Allowed, Non Smoking Rooms. Currently as low as $124.00/night! As if the complimentary internet and free breakfast don't delight GÇö our guests might find the airy vibrant feel at the non-smoking SpringHill Suites by Marriott Athens West quite the refreshing sight. Free Internet, Swimming Pool,Outdoor Pool, Non Smoking Rooms.